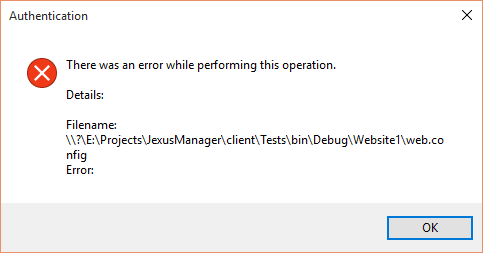 This page shows you how to use Jexus Manager to manage local IIS instance. IIS Manager strictly requires administrator permissions. 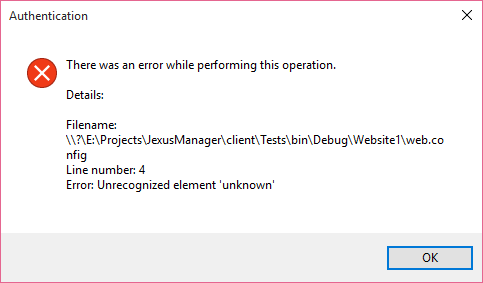 Jexus Manager can run as a normal user to navigate the settings, and its exception dialog provides the same or even better error message when an error in configuration is detected.